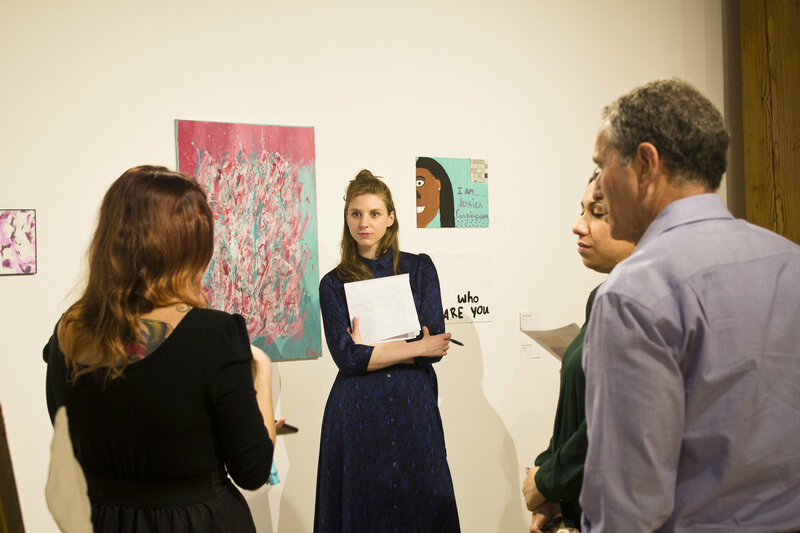 Mercy Housing Lakefront just concluded Those People exhibition — a resident art collection exploring notions of homelessness, displacement, and diversity. We had a wonderful turnout to see 11 resident artists’ work. Many of the pieces were sold during the Grand Opening celebration and proceeds went to the artist and the Art Therapy Program. This event wouldn’t have been possible without our partner Weinberg/Newton Gallery. If you missed it, you can explore the gallery here, and read this great article about the event. 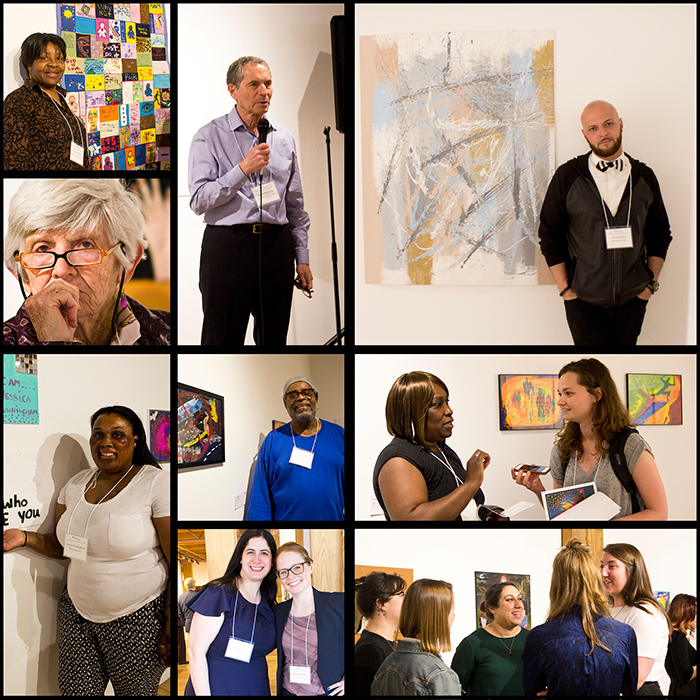 We thank everyone involved with Mercy Housing’s Art Therapy Program, their work helped bring the exhibition to fruition. 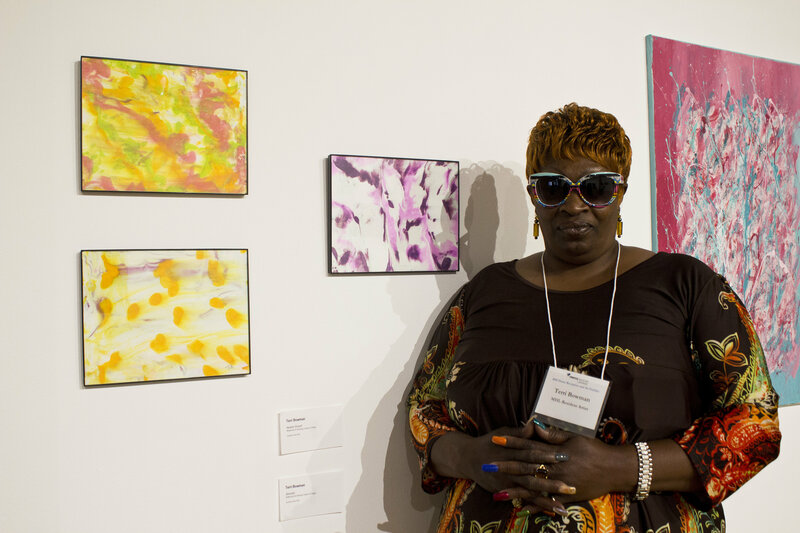 Mercy Housing uses art therapy to help victims of trauma cope and heal. It’s a form of psychotherapy where art materials help people explore feelings that are difficult to express verbally.